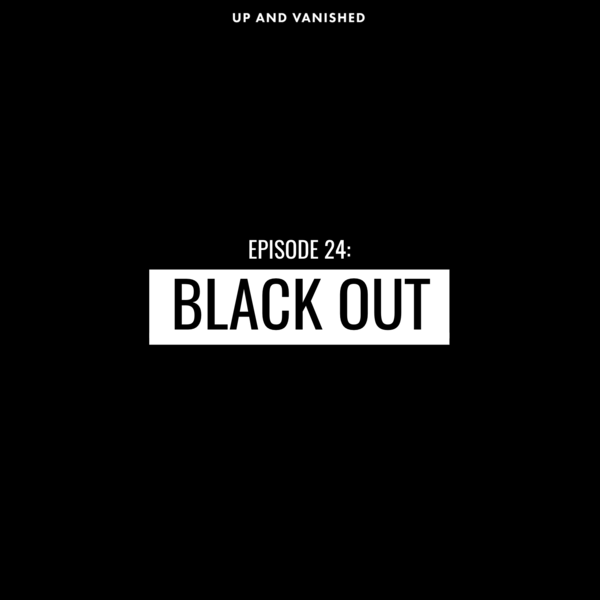 Part 2 of 2: After 2 years investigating and bringing weekly updates on the disappearance of Tara Grinstead, Up and Vanished Season 1 is coming to a close. Payne Lindsey takes it back to the beginning, bringing the case full circle, and uncovers a new theory in the process. Episode 12 : "I Love You Too"